wisdom – Who is Shenise G? 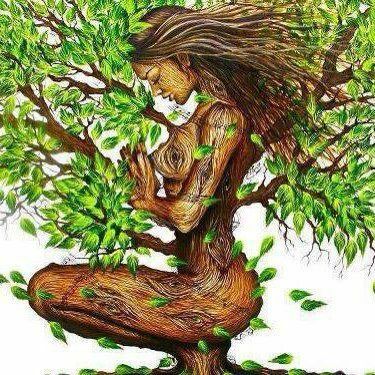 When I’m connected to my Spirit, I feel at peace, full of faith, patience and positivity. When obstacles come, I can face them with a positive attitude… but there’s another voice battling inside me. In short, The Ego is self-destructive. Spirit is everything I want to be. I want to live free, not bound by my emotions- I want to live a happy, successful life full of positive, healthy relationships. For me, Spiritual balance is as essential as water. It is a mindset, an attitude, and a lifestyle. 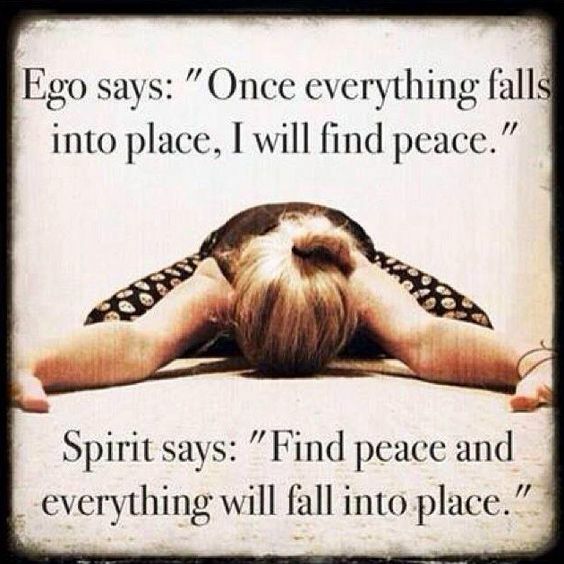 The balance between Ego and Spirit is the difference between a happy life and a miserable life. When I was younger, I could not understand why people seem to come and go throughout my life. I did not understand relationships and the value they added to my existence. Through my spiritual journey, I’ve been able to expand my perspective. I now understand that relationships help us to learn things about ourselves that are sometimes hidden from our own perspective. At times, these truths about ourselves are hard to face, but they are necessary for our personal growth. The people around us are our mirrors, they reflect our own image back to us. In the same way, we reflect our self image, positive or negative, onto the people around us. The more we learn to accept ourselves, the more we learn to mirror our love and acceptance to those around us. By learning acceptance, we can understand that we are ALL Human. No person is perfect.When we are hurt or hurt others, we have to forgive and keep Loving each other just as we continue to forgive and love ourselves. Why am I really upset right now? What am I reacting to? What does this situation say about me? By turning the mirror back onto yourself, you eliminate anger and conflict towards other people.You will also learn to stop blaming others for your own unhappiness and you will stop projecting your negative emotions onto others. Every person, conflict, and situation comes into your life for a reason, to help you learn more about yourself so that you can continue to grow. I am thankful for all the teachers I’ve had throughout my life. Without them, I would not have been able to gain this level of self awareness and self love that has created a higher consciousness and positive perspective in all I do. Learning the difference between chasing money and chasing dreams…Money is an illusion. From now on, I just create. And I do it for me. At times it feels like Happiness is an unrealistic expectation. I know it’s not possible for me to have everything I want all at once, but my life is good. I don’t have a lot of money, but I have what I need. I don’t love my job, but it pays the bills and I’m thankful for it. I’m glad that I have the opportunity to perform in two shows right now. I can say that I am grateful and content to be where I am but it’s hard for me to use the word happy when it comes to my life. There’s another place I want to be. I see myself getting closer to it, but I’m not there yet. For me, happiness is freedom-being able to express myself and be myself, not having to worry about money every day, being self sufficient, having time and energy to do the things I love-creating, performing, connecting. So, what is keeping me from all of this now? Is it wrong to say that I won’t be truly happy until I reach this point? Is that an unrealistic expectation? Once I finally get to this place, will I truly be happy? Or will I be ready for the next thing? Am I just someone who’s never satisfied?